SNC-Lavalin's lobbying efforts to change the Criminal Code in the wake of fraud and bribery charges date back to the earliest days of the Trudeau government. The engineering firm spent a lot of time and money making the case for DPAs. It hasn't paid off. Justin Trudeau's government was just four months old when SNC-Lavalin came knocking on the door, looking for help. The stakes for the global construction and engineering firm were enormous. In 2015, federal prosecutors charged SNC-Lavalin with offering Libyan government officials $48 million in bribes and defrauding Libyan organizations of another $130 million. If convicted, the company would be slapped with a 10-year ban on receiving federal government contracts. SNC-Lavalin saw its very existence at stake. So the company launched a multi-year lobbying effort to convince the Trudeau government to change the Criminal Code. Its goal was to see the Trudeau government introduce deferred prosecution agreements — DPAs, for short — which typically are sentencing agreements between prosecutors and corporations charged with white collar crimes. For SNC-Lavalin, the DPA option would offer a lifeline — allowing the company to pay fines and restitution while escaping criminal prosecution and the threat of that 10-year ban. SNC-Lavalin's lobbying and the introduction of DPAs blew up into a major controversy this week when Jody Wilson-Raybould, the former justice minister, announced she was quitting the Liberal cabinet — just days after a Globe and Mail report claimed she was pressured by the Prime Minister's Office (PMO) to help the Quebec-based multinational engineering firm avoid criminal prosecution on bribery and fraud charges in relation to contracts in Libya. The company's lobbying push started on Feb. 2, 2016, when company officials met with Francois-Philippe Champagne. 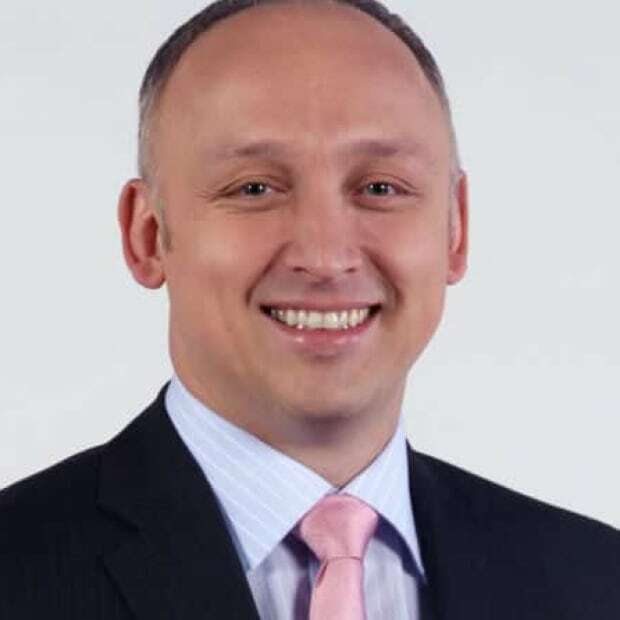 The Quebec MP, now the infrastructure minister, was at the time the parliamentary secretary to Finance Minister Bill Morneau. It's the first meeting listed in the federal lobbyist registry which saw SNC-Lavalin press the Trudeau government on justice and law enforcement. As the month rolled along, SNC-Lavalin lobbied its way up the Ottawa power chain. On Feb. 11, 2016, the company had its first discussion on justice and law enforcement with a member of the Prime Minister's Office — an event that would be repeated at least 18 times over the next few years. That initial meeting was with Cyrus Reporter, who at the time was listed as Trudeau's senior adviser. Days later, SNC-Lavalin met with Robert Asselin, Morneau's senior policy adviser at the Department of Finance. Another meeting followed with the PMO — this time with Mathieu Bouchard, Trudeau's adviser on Quebec issues. Bouchard has been SNC-Lavalin's main point of contact in the PMO ever since. Before the month was over, SNC-Lavalin also had met with top officials at Global Affairs Canada and Innovation, Science and Economic Development, including Innovation Minister Navdeep Bains himself. The company's initial lobbying efforts were focused entirely on the PMO and top economic ministries, even though the lobbyist registry says the meetings were to discuss justice and law enforcement. By the time 2016 was over, SNC-Lavalin had expanded its lobbying efforts to include the Privy Council Office, Export Development Canada, Public Services and Procurement Canada and Public Safety. In 2017, its lobbying effort widened to include Treasury Board, Natural Resources and Environment. SNC-Lavalin even met with a policy adviser in the Department of Heritage. The minister at the time, Mélanie Joly, is a Quebec MP. Twenty months and 51 meetings after SNC Lavalin's initial meeting with Champagne, the company's efforts appeared to be paying off. ​The government launched consultations to discuss a DPA regime in Canada. The consultations even had their own customized hashtag: #LetsTalkCorporateWrongdoing. In February 2018, Morneau would deliver the budget item that SNC Lavalin wanted. The budget implementation bill contained changes to the Criminal Code that would bring DPAs to Canada. It was a justice reform provision baked into a 500-page omnibus budget bill. The measures were discussed at the House finance committee without ever appearing on the justice committee's agenda. In May 2018, Conservative finance critic Pierre Polievre asked Morneau why his budget bill included "a provision that would allow accused white collar criminals charged with bribery, fraud, insider trading and other offences to have all charges dropped." "We believe that our approach to deferred prosecution agreements will enable us to pursue an approach that is functioning and doing well in other economies," Morneau replied. "One that will result in more effective continuation of business success by companies once they have paid their dues to society." Around this time, SNC Lavalin broadened its lobbying efforts again. The budget bill was tabled but it still needed to pass through the House and the Senate. So the company secured meetings with officials in Conservative Leader Andrew Scheer's office, with NDP Leader Jagmeet Singh and top senators — including Peter Harder, the government's representative in the Senate. Once again, the topic listed in the lobbyist registry was 'justice and law enforcement'. The budget bill passed through Parliament and was given royal assent on June 21, 2018, making DPAs a viable legal option in Canada. 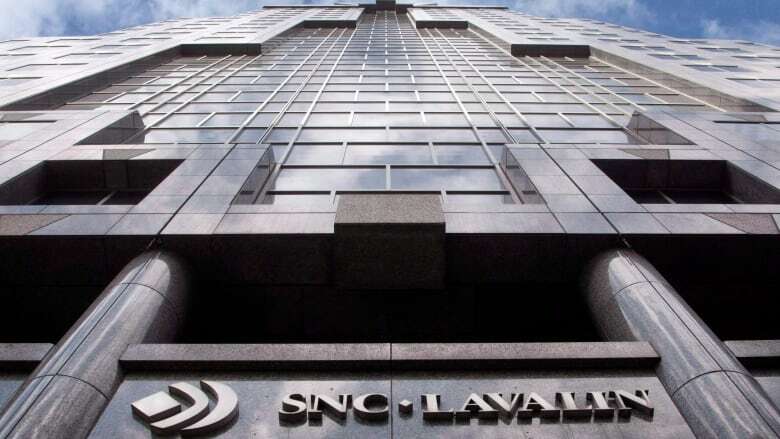 Step one in SNC Lavalin's efforts to save itself had been successful. Step two would be to secure a DPA for itself. That would prove to be more difficult. A few weeks after the budget passed, SNC-Lavalin had another meeting with PMO — this time with Bouchard and Elder Marques, who was a senior adviser in Trudeau's office at the time. Prior to that he had been Bains' chief of staff in Innovation and had been one of the first officials to meet with SNC-Lavalin when the lobbying effort began in 2016. The next important date in this story comes not from the lobbyist registry but from the PMO itself. On Sept. 17, 2018, MPs were returning to Ottawa for the re-opening of Parliament — and Trudeau had a meeting scheduled with his justice minister, Wilson-Raybould. In its 80 recorded meetings to lobby on justice issues, SNC-Lavalin never once spoke to Wilson-Raybould or anyone from the Department of Justice. But given that the budget omnibus bill had gone through a full cabinet process, Wilson-Raybould would have been acutely aware of the push for DPAs — and SNC Lavalin's desire for one. After lobbying Ottawa to change the law, the company was now asking prosecutors to cut it a deal. 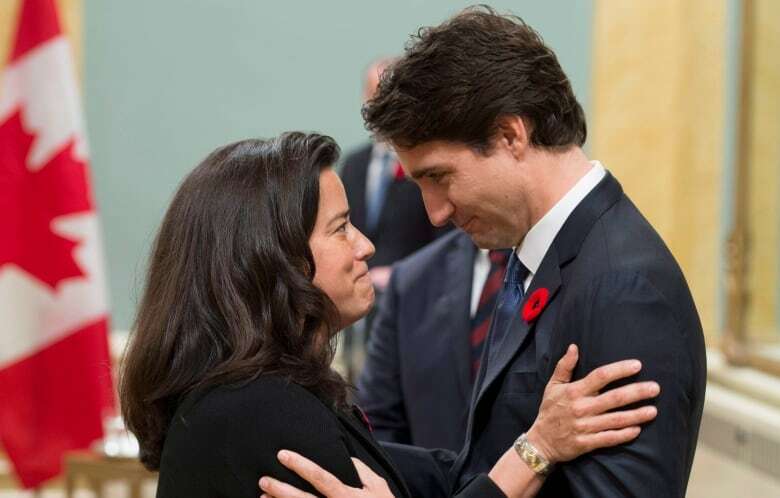 Trudeau has said more than once in recent days that he reassured Wilson-Raybould at that September meeting. "I told her directly that any decisions on matters involving the director of public prosecutions were hers alone," Trudeau said this week in Vancouver. The day after the PM and Wilson-Raybould spoke, SNC-Lavalin was back lobbying the government — this time meeting with Clerk of the Privy Council Michael Wernick and Finance Minister Bill Morneau to, once again, discuss justice issues. None of the firm's efforts seem to have paid off. In October, prosecutors told SNC-Lavalin it would not get a DPA. The criminal charges were going to court. SNC Lavalin's lifeline was fraying. Events started to move fast. The company made the news public in an October 10 statement. On Oct. 11, SNC-Lavalin met with Elder Marques, the PMO senior adviser. A week later, the company announced that it would challenge the prosecutor's decision. The Globe and Mail reports that this is the period when Wilson-Raybould allegedly was pressured by unnamed officials in the PMO to intervene in the prosecution. Trudeau denies the allegations. Wilson-Raybould has refused to address them publicly, citing solicitor-client privilege. In December, SNC-Lavalin issued a statement saying its Quebec operations were under threat as a result of "ongoing legal challenges." In January of this year, Wilson-Raybould was shuffled out of the justice portfolio. This week, she quit cabinet entirely. Her resignation letter did not offer a specific explanation.